2010 had many inspiring and graphically stunning releases throughout the year. 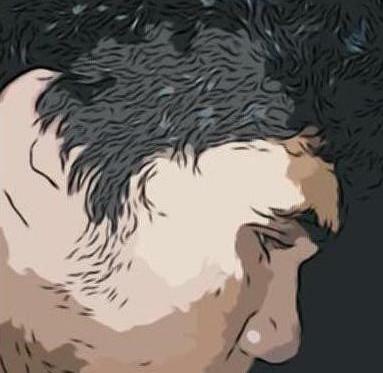 To be nominated for an award in Best Original Art, a fresh and unique look was key. High-res textures and detailed models while great, was not our focus, instead this award is all about artistic originality. Here are the IndieDB editor's and our judges top selection of 2010.
is a 2D sidescroller, incorporating a physics system that governs environmental objects and the player character. 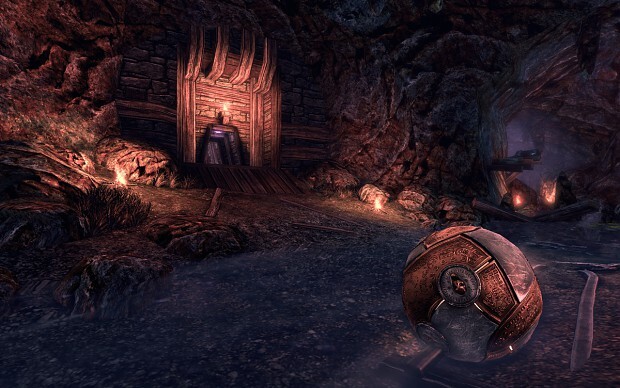 The player guides an unnamed boy through dangerous environments and traps while searching for the boy's sister. 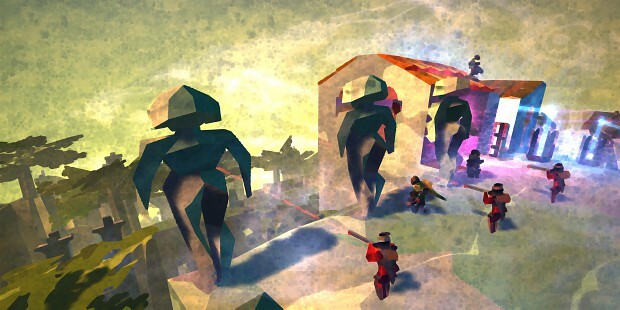 The developer built the game's puzzles expecting the player to fail before finding the correct solution. 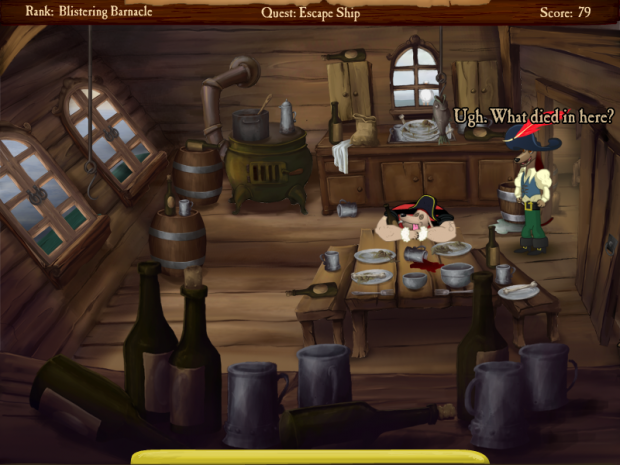 is a traditional 2D point and click adventure, including casual elements, such as an integrated hint system, and task bar. Bonus elements include unlockable Captain Bio's, music, concept art and developer commentary! I've never played Limbo but I've always loved the art style, so that's what I'm rooting for. if LIMBO _WON'T_ win, i'll never ever visit moddb again ;D.
I'm pretty sure Limbo will win, but who know ? 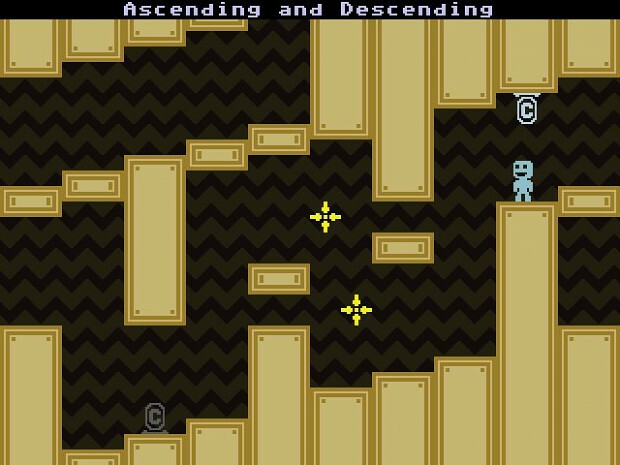 VVVVVV was pretty cool too. Both Limbo and Love really stand out from the rest in this category. I love limbo's art style. And seriously, The Ball again? If I don't see Amnesia: The Dark Descent nominated for anything than this whole awards show is a sham. It's one of the best games i've ever played. I don't see how it would be a sham if it was not nominated for anything, keep in mind this is the editors of the site and the judges selections. Not your own. It's not "my opinion," it's the general consensus. Amnesia is a highly acclaimed indie game with a meta score of 85 and a user score of 9.3 whereas The Ball has a measly 68 with a user score of 7.3 yet it has been nominated 3 times. If an event has the goal of recognizing excellence in the indie scene totally ignores a highly rated game and instead praises a mediocre one, I would say it failed. Troubled, you are! There have only been two editor's choice awards so far and Amnesia doesn't fit both of them. It doesn't have original art or is that innovative. Then again this is an oppinion like henley said. Metascores have nothing to do with these awards and are very unrepresentative. Can you name one similar game to Amnesia? I can - Penumbra: Overture, Penumbra: Black Plague, Penumbra: Requiem. Again - this is the editors choice, what people always remember in the end is MOTY which is players choice. Those are all from the same dev, they don't count. I totally agree with what you said, putting out mediocre games such as The Ball, compared to Amnesia is simply unfair. I know, there can only be so much nominies, but The Ball is the worst mod port that went commercial. No one, included myself in my Steam friend list had any fun with this game. They may have done a good job with mapping, and graphics, but the gameplay is horrid. Amnesia on the other side, is mind blowing atmospheric horror adventure that I had a blast playing thorough. Well deserved. I wants me more Limbo! i'll play this when it comes on pc! good job thou. congrats! Yeh, not buying till it releases for PC. But a beautiful looking game either way. Playdead made Limbo a lively dead world. 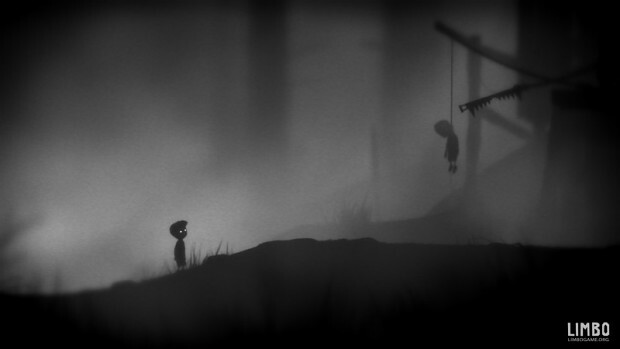 Love your choice, and yes, Limbo has a fantastic graphic and look! I love the black/white style. What have you done and looked for this year? I dont repeat what I've said in the post before, but I'm really interested where you get the quotes, can you give us the links? That was one tough category this year, well chosen winner imo, looks awesome - I really hope there'll be a xbla sale with Limbo soon. eehm, it's out since July 21st this year on xbla. :D go get it if you haven't yet. I know that - I'm just a little short on money right now, so I'll probably wait for a sale of some sort. Why is VVVVVV in this category? It looks like a good game but it's not exactly the best looking one. Its not about the best looking game, its about games with original art directions. Why is The Ball in this category. It looks like UT3. Bland, uninspired, not all that pretty, but very hard on your graphics card. There were a LOT of great games to nominate in this category this year, but Limbo absolutely comes out on top. I think it's one of the best looking games I've ever played, and it's definitely the one with the best sound. Well deserved!